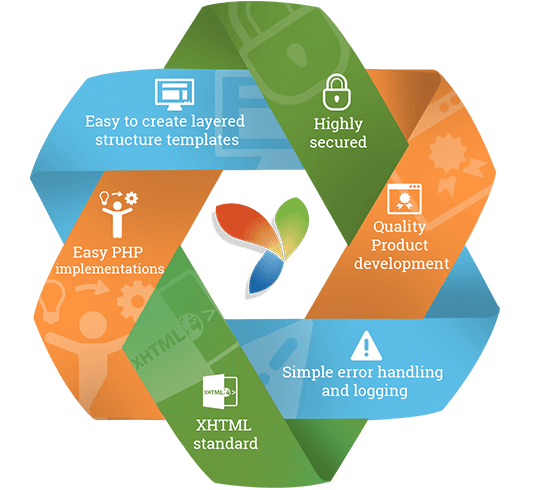 Yii development is a massive web application development framework especially designed for ecommerce solutions. It features varied functionalities such as input validation, SQL injection, cross site scripting prevention and output filtering facilities, thereby making the platform, fast and reliable. These attributes also help in developing customized website/applications, capable of increasing productivity and business values of the enterprise. If you are looking for interesting yet unique ecommerce solutions for your business website development then, Yii is one of the best choices to go with. Also we provide cost effective solutions to your online business site using our expertise and proficiency. We design and customize Yii web solutions to enhance the functionality, performance, and the productivity of your enterprise.